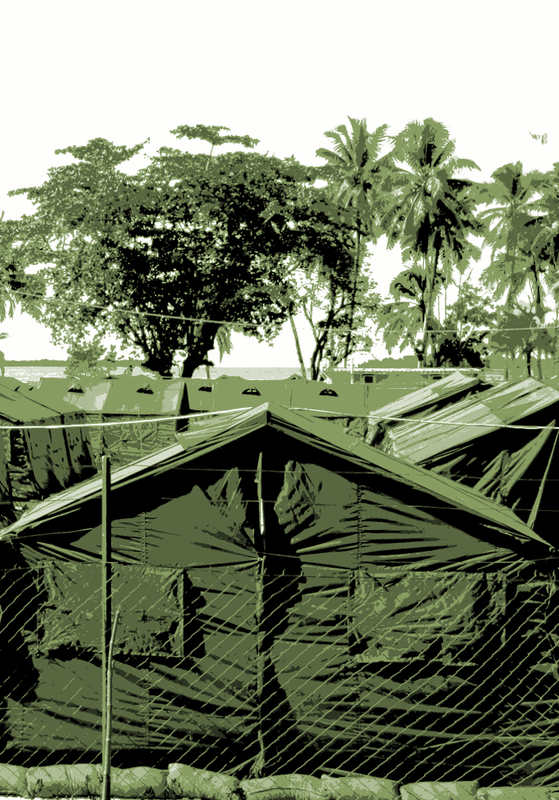 Many questions have been asked since it was revealed the Paladin was given a $423 million contract to service asylum seekers on Manus Island. The contract was issued without a competitive tender and despite the company not having enough money to start the contract and a history of bad debts. The auditor-general has given a strong indication that a probe will be launched into the controversial contract. Labor wants an audit of the Department of Home Affairs' $423 million procurement, and in his initial response released on Monday, Auditor-General Grant Hehir confirmed the services had been proposed as a “potential performance audit topic”. He said he would make a final decision on the review by early April. Meanwhile, media investigations have revealed that the family of one of PNG's most powerful politicians is directly benefiting from the $423 million Paladin deal. Paladin Solutions PNG entered has agreements with Peren Investment, which is controlled by the brothers of PNG's parliamentary speaker, Job Pomat. Mr Pomat is the local member for Manus, a close ally of Prime Minister Peter O'Neill and deputy leader of the ruling People's National Congress. The Pomat family are among those who hold a traditional ownership claim over the land where refugees are housed. The agreement with Paladin was reached after landowners blockaded the refugee transit centre to demand a greater share of the money being spent on the island.